Posted by Managed WordPress Migration User in The holiday season 08 October 2017. 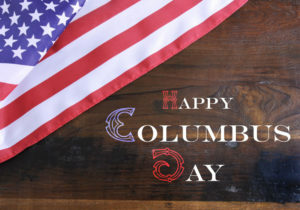 Whatever will be your adventure this Columbus Day, let BookAlims handle your transportation needs. Remember to download / upgrade your BookAlimos,LTd App! And Save up to $5 with our Coupon when you reserve your car!